The swim through the online marketing waters is not an easy task. Budgets are often limited, there’s never enough time, and goals which must be achieved by the given deadline are, to put it nicely, challenging. 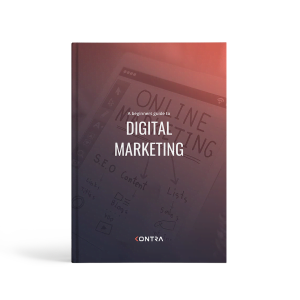 If you are new to digital marketing, this ebook might help. Learn how to use different channels and options and choose the best for you and your business! Download this free ebook in an easy-to-read form (32 pages) and start creating amazing digital campaigns!